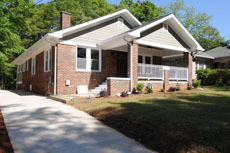 Pennylane Properties specializes in selling and renovating Metro Atlanta homes in the Oakhurst, Decatur, East Atlanta, and surrounding neighborhoods. 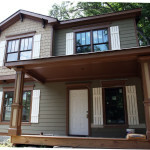 We provide the Atlanta real estate market with funding to purchase and renovate homes. 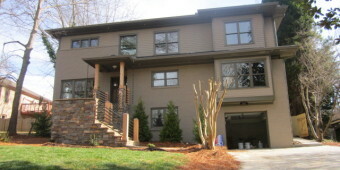 Pennylane Properties’ sister company is Atlanta House Buyer. 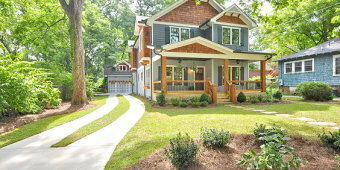 If you’re looking to sell a home, we have the experience and the resources. 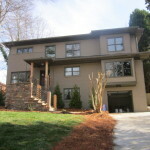 Tell us more about your home and find out more about our selling capabilities over at www.atlantahousebuyer.com.